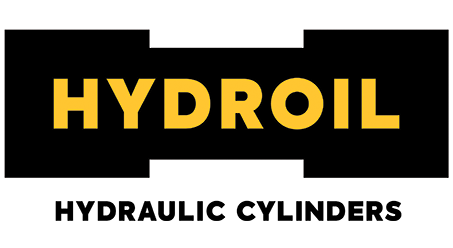 Hydroil’s HSH Series industrial, heavy-duty Roundline Cylinders consist of a welded construction with a ductile iron threaded gland and are rated to 3000 psi working pressure. Our Roundline Cylinders are designed, engineered and manufactured to provide reliability and performance. The range has 10 standard mounting styles, but customer specific mountings and requirements can be incorporated into the HSH cylinder design. All cylinders are individually tested to ensure leak free operation. Test certificates and certificates of conformance are provided. 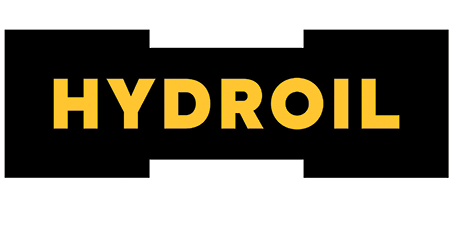 The Hydroil HSH design is versatile in that it can be redesigned to incorporate customer specific requirements providing value through engineering.